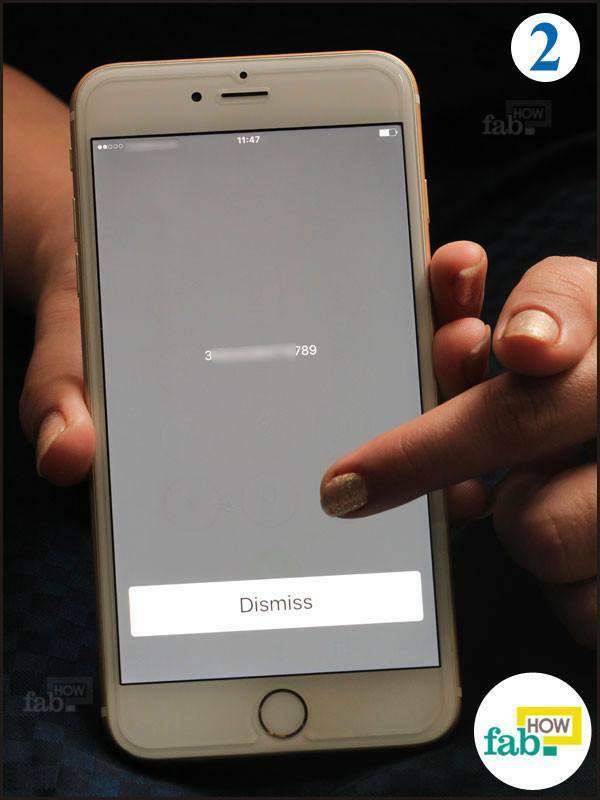 Ever wondered how the wireless carriers find your mobile phone and transfer calls to you with impeccable accuracy? 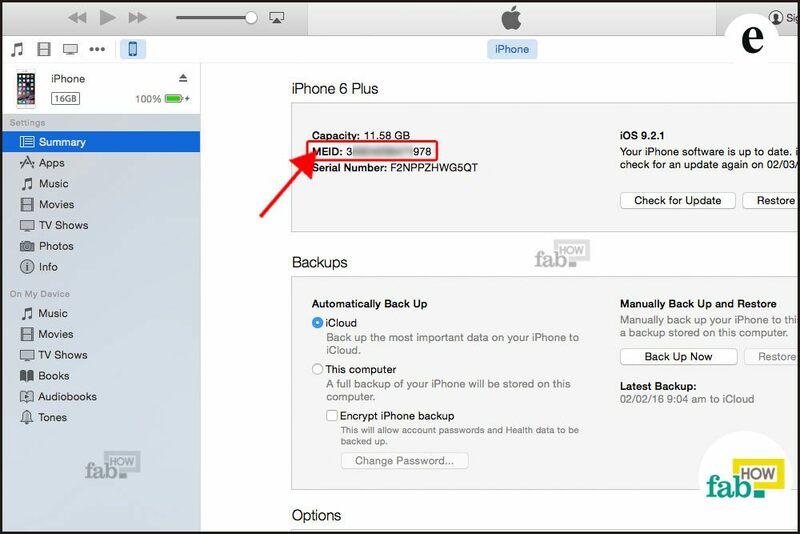 They use the IMEI or MEID number in your cell phone to identify it. The International Mobile Equipment Identity (IMEI) and Mobile Equipment Identifier (MEID) numbers work as an essential ID for your device, much like a social security number. The fundamental difference between the two numbers is that the IMEI is used for GSM networks, while the MEID is used for CDMA (Code Division Multiple Access) networks. 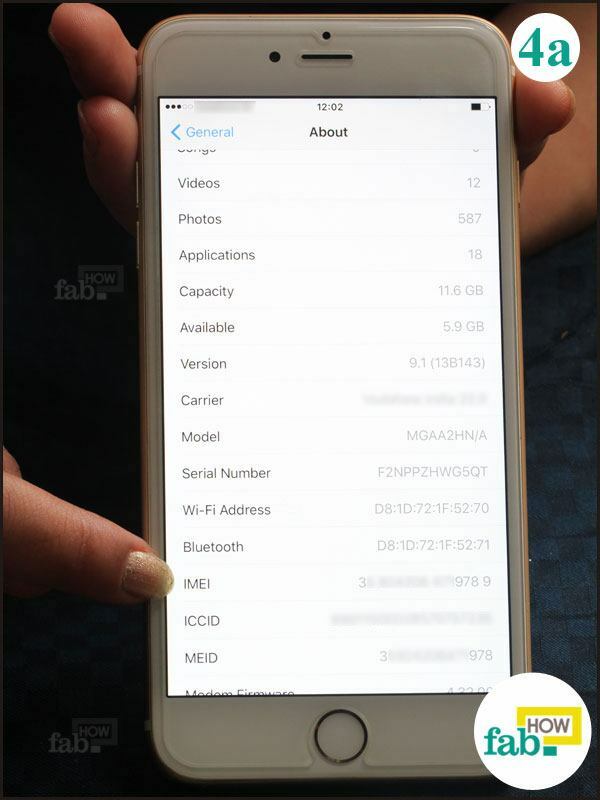 Also, IMEI numbers have 15 digits and MEID numbers have 14 digits. If you save the IMEI or MEID number separately from your phone, it can come in handy if your phone is stolen or lost. It plays a primary role in tracking down your device. 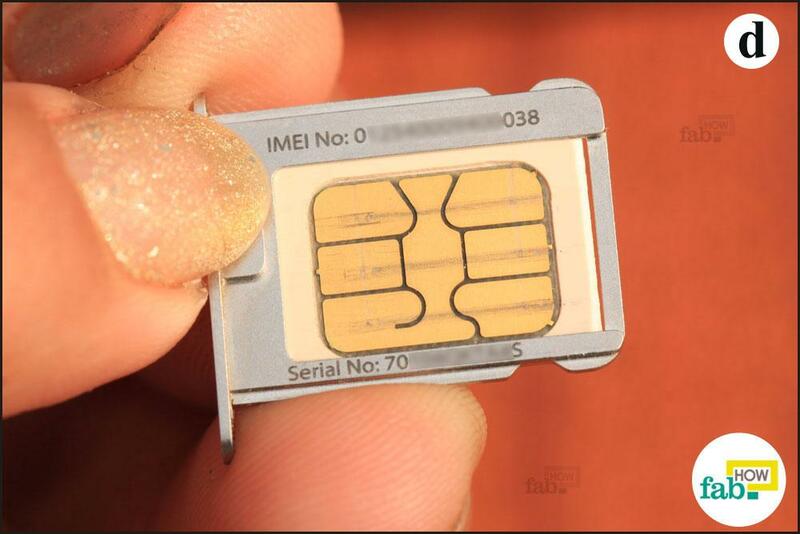 Here are different methods to look up your cell phone IMEI number. 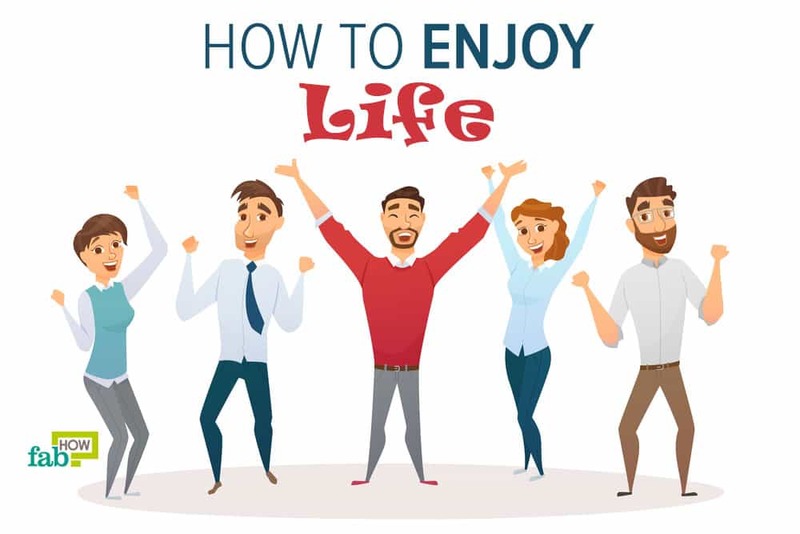 This simple process is universal across all devices in the world. 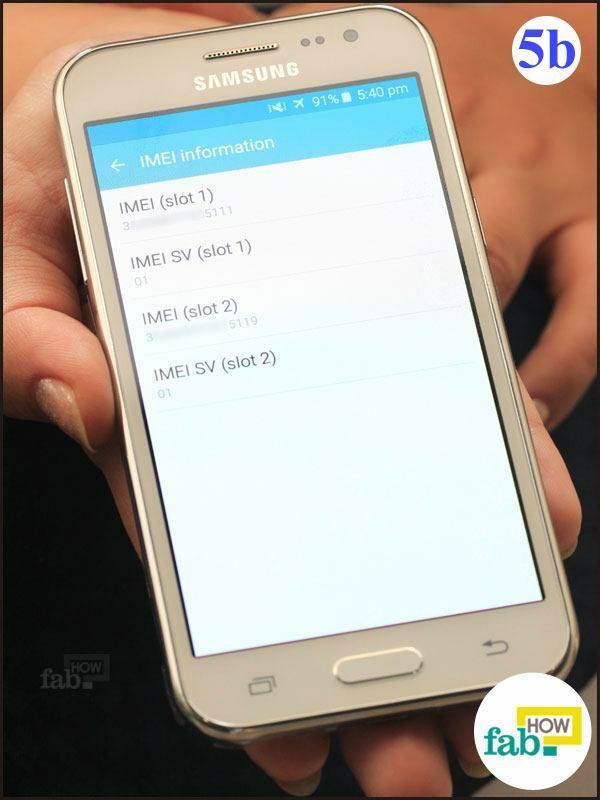 With a simple code, your phone will tell you the IMEI/MEID number. Dial *#06#. 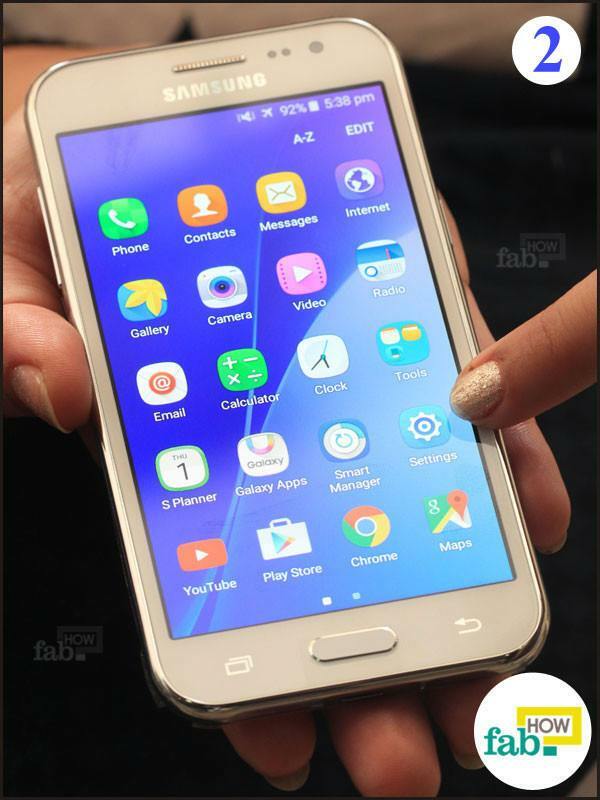 As soon as you are finished typing the code, your phone will automatically reveal the IMEI or MEID number in a separate window. If it doesn’t appear right away, press the call button. 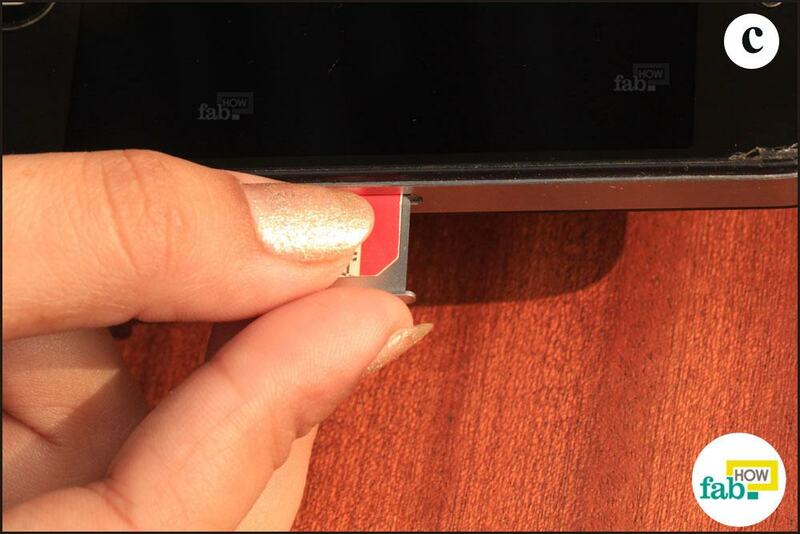 Copy and paste the number within your device or jot it down on a piece of paper for future reference. 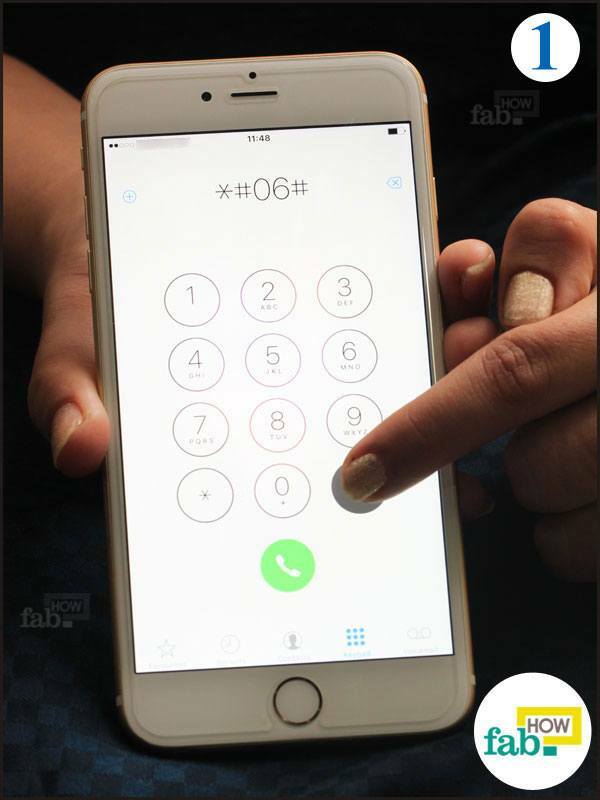 The pop-up window should display what kind of number it is (IMEI or MEID). In the rare case that the phone doesn't give that detail, then recall whether or not you can switch your wireless carrier without changing your mobile. 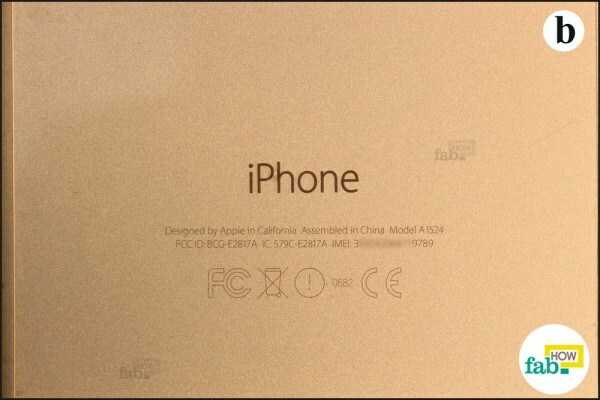 If you can, then it’s an IMEI number; if you can't, it’s an MEID number. Another method for finding the IMEI/ MEID number in an iPhone is through the "Settings" application from the home screen. In Settings, go to “General" option. Inside the General option, tap on "About" section. 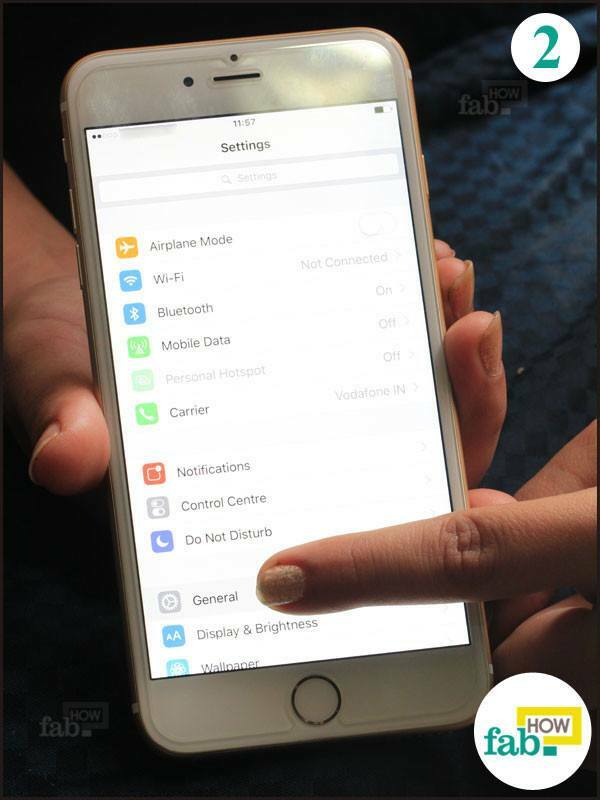 The IMEI/MEID number will be listed with other information about your phone. Press and hold on the number for a few seconds to activate the "Copy" prompt. Copy the number and store it for later use. A simple way to find the 15-digit IMEI number of an iPhone 5, 5c, 5s, 6 or 6s is to look at the back panel. It is written in fine print near the base. If you want the MEID number, ignore the last digit and note down just the first 14. If you have an older version of the iPhone like 3G, 3Gs, 4 or 4s, the best way is to look on the SIM tray, which has IMEI number printed on it in fine print. Again, for the MEID number, ignore the last digit. If your device is switched off or the battery is dead, you can use iTunes to get your IMEI/ MEID number. 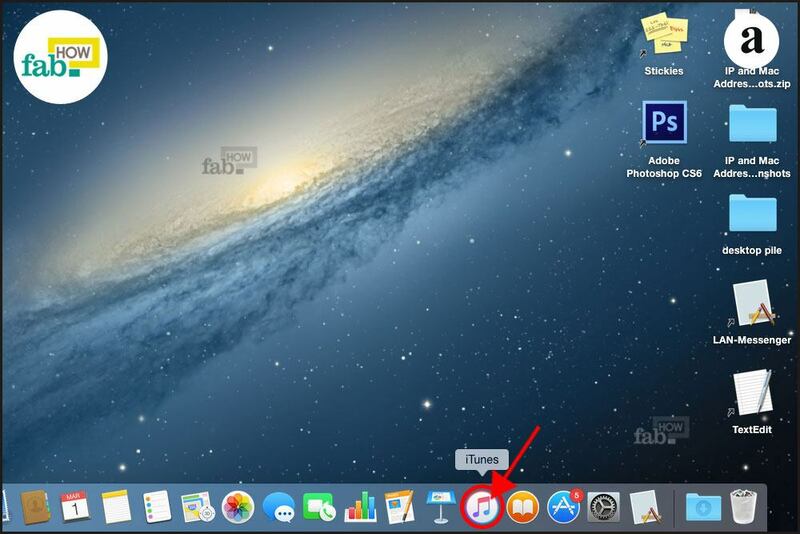 Click on the iTunes icon on the dock below. 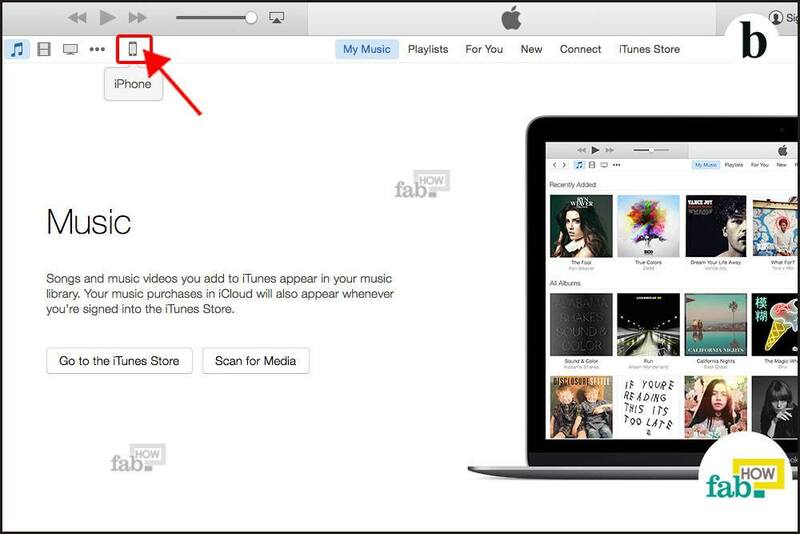 In iTunes, click on the “iPhone” icon on the top left portion of the window. 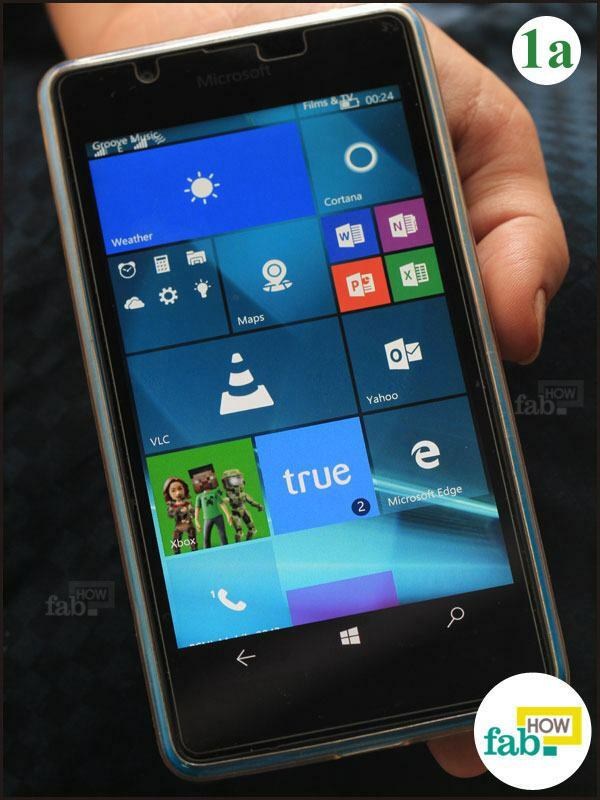 In older versions, you can find the Device menu located in the top right corner. 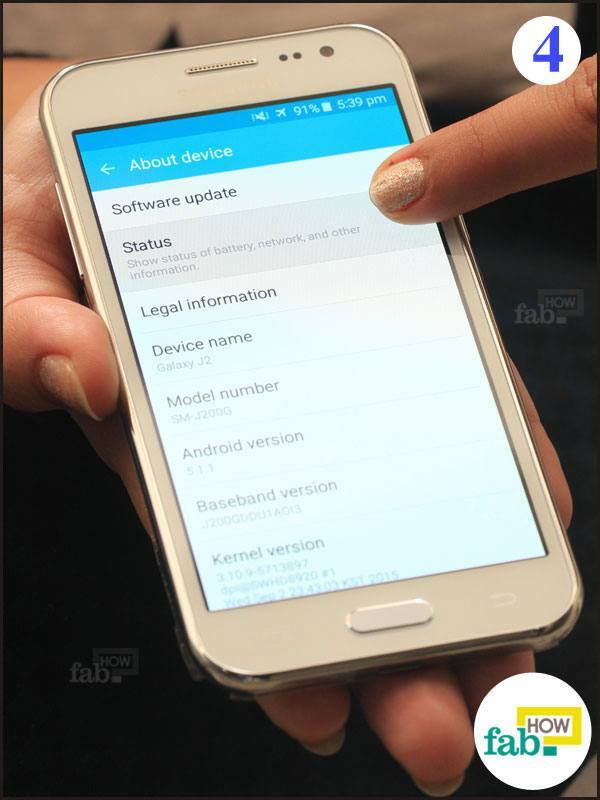 Click on the "Summary" tab for the information regarding your device. 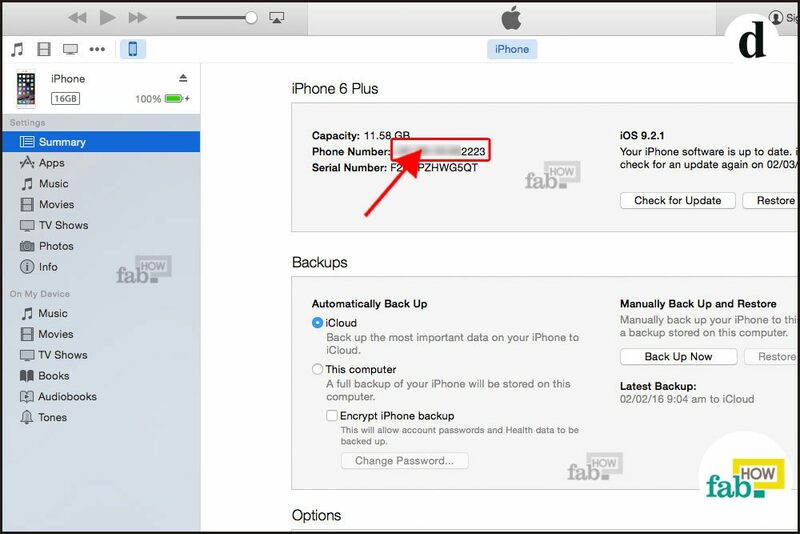 Click on the "Phone Number" entry below ‘Capacity’ title, under the model name of your phone. 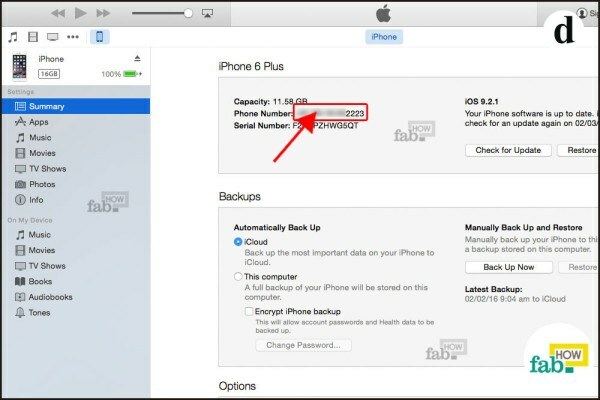 As you will click on the Phone Number entry, iTunes will display the ID numbers of your device. 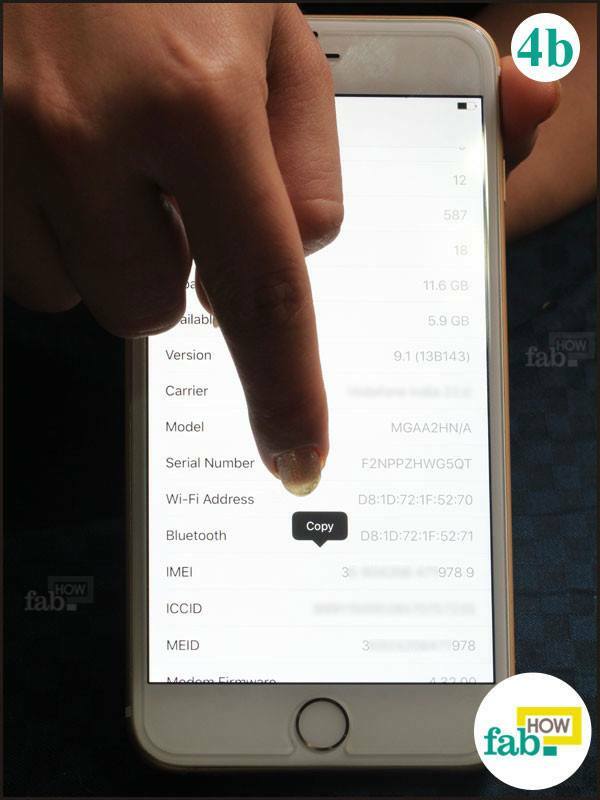 It will display the MEID number first and then the IMEI number, so copy down whichever is relevant to you. 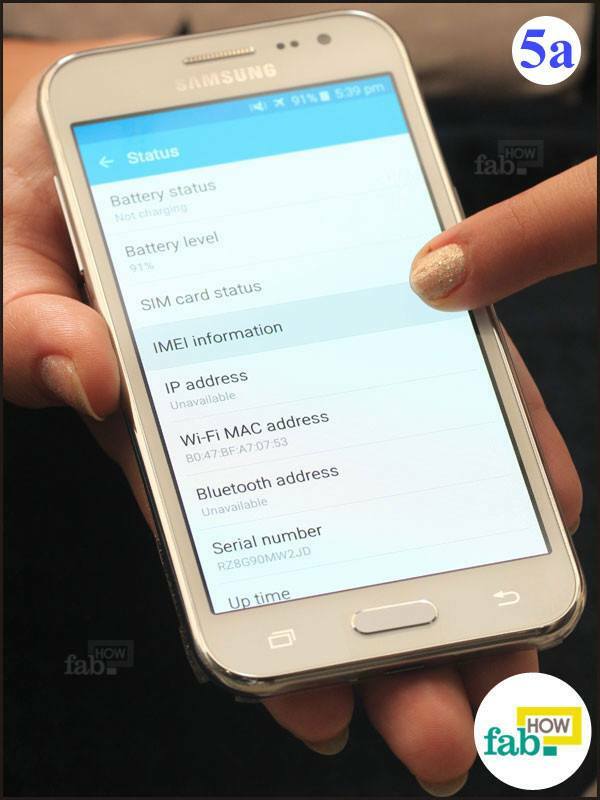 The universal method for locating your IMEI/MEID in an Android is through the Settings app in the Applications menu. 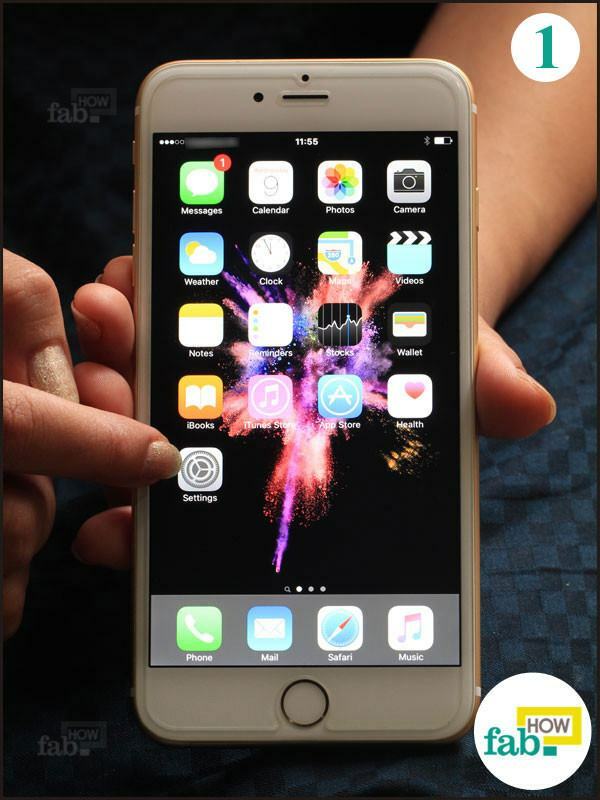 Tap on the “Apps” icon. Tap on the “Settings” icon in the Applications menu. 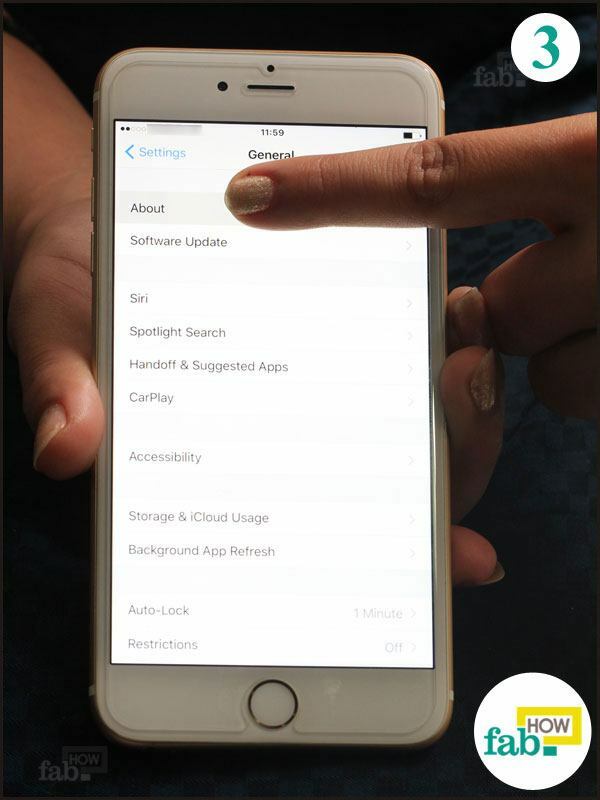 Under the Settings menu, go to the "About device" section located at the bottom . 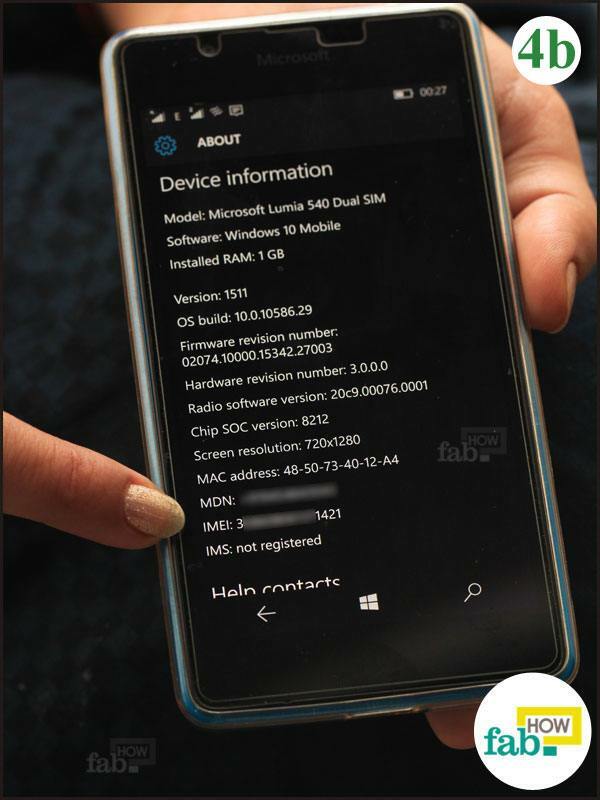 Tap on "Status" to reveal a list of information about the device. 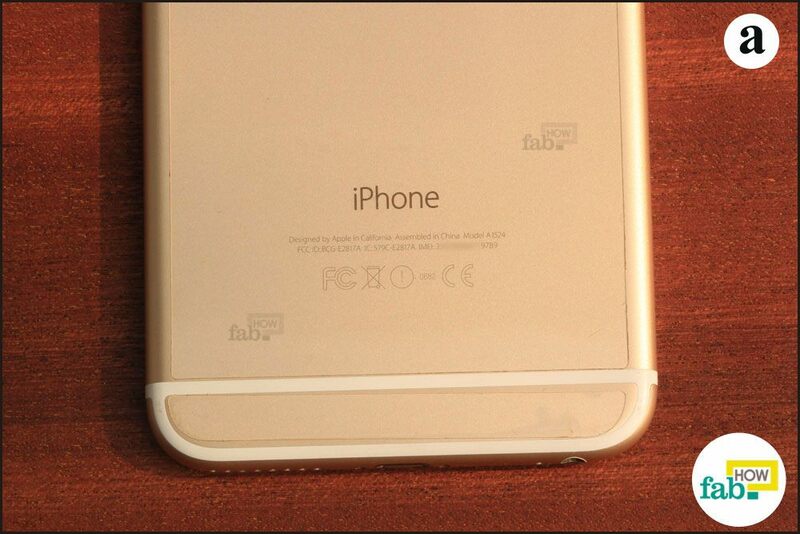 Tap on “IMEI information” to reveal the number. The process is quite similar to its contemporaries. 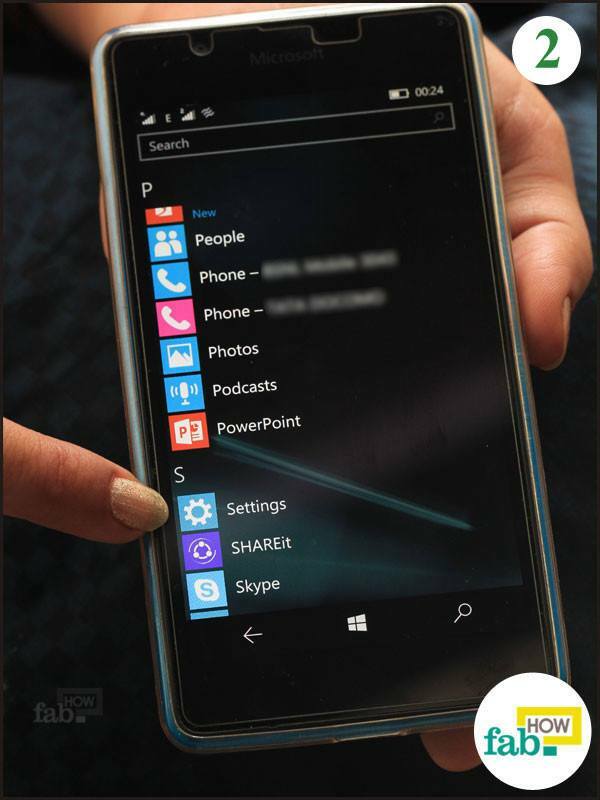 Go to the Start screen and simply swipe left. Scroll down to find "Settings" and tap on it. 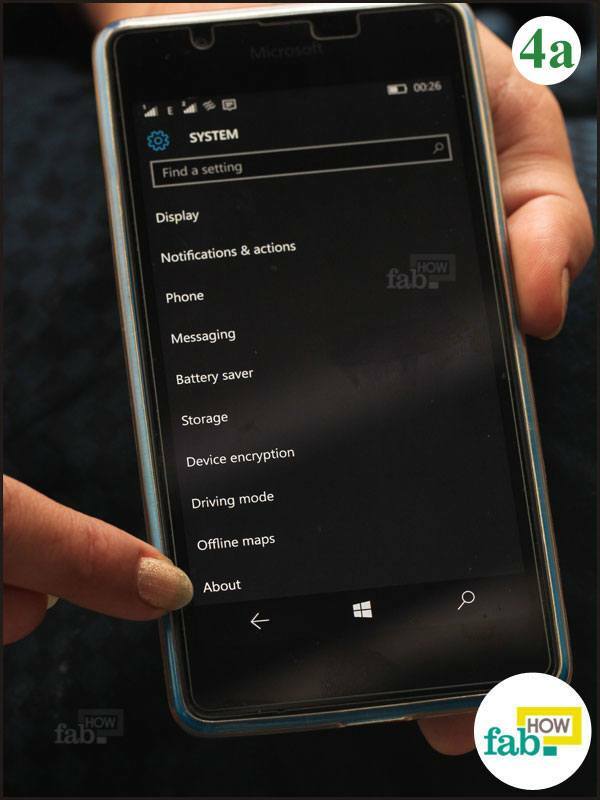 In Settings menu, tap on the "System" option. 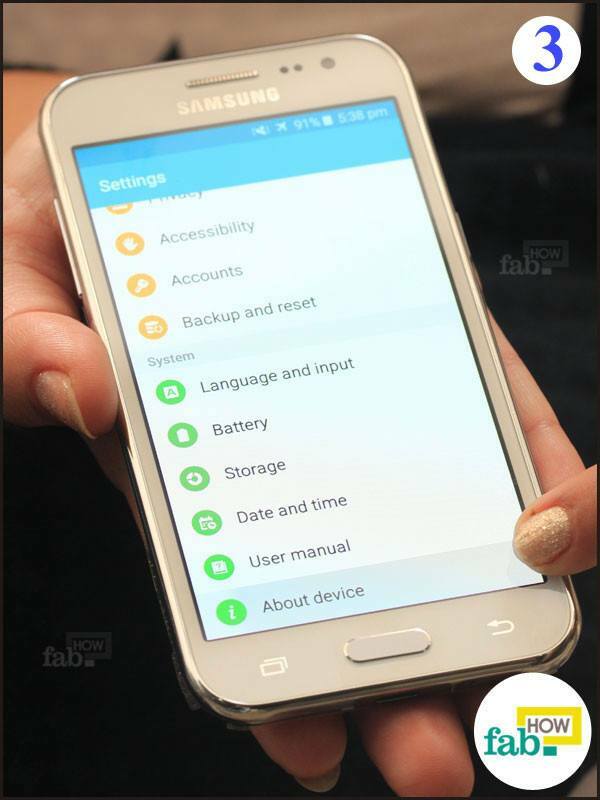 Under System, you will find the “About” option, tap on it. It will reveal the device information along with the IMEI/ MEID number. 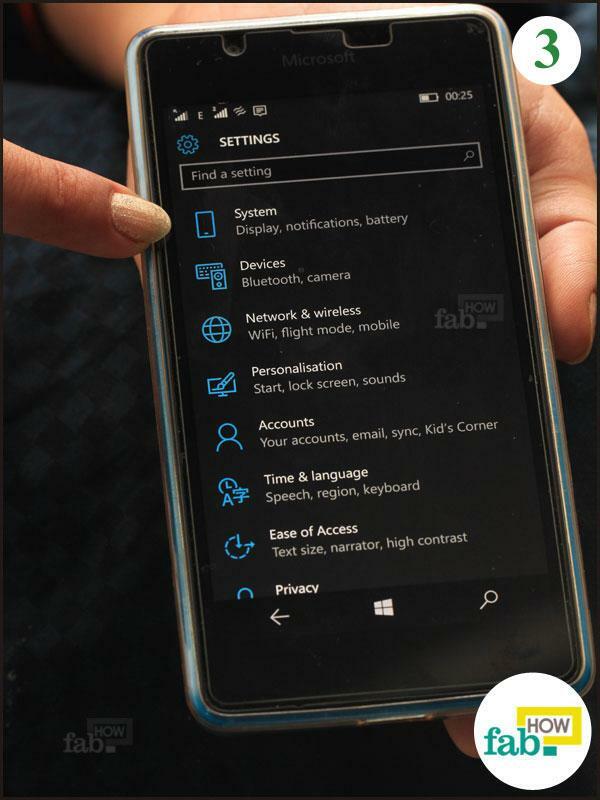 If you are using Windows 8 or 8.1, you will find the “About” option directly within the Settings Menu. 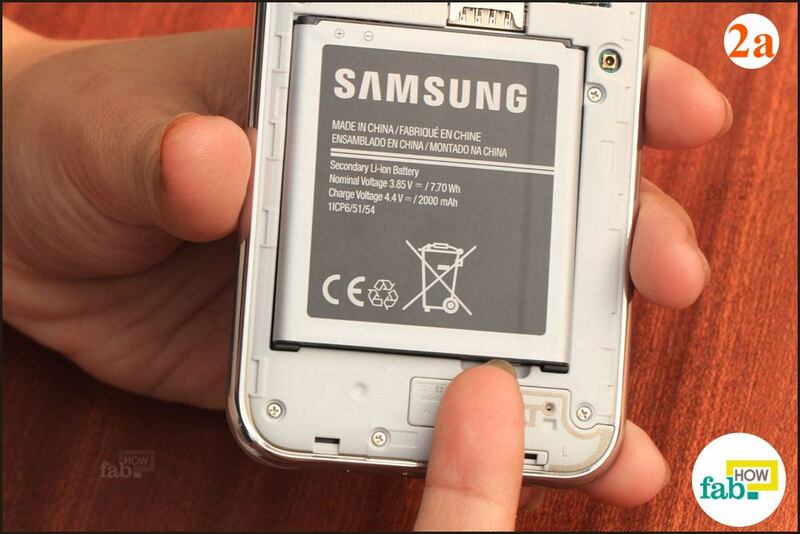 It deserves a mention that this method is applicable only for phones with a removable battery. 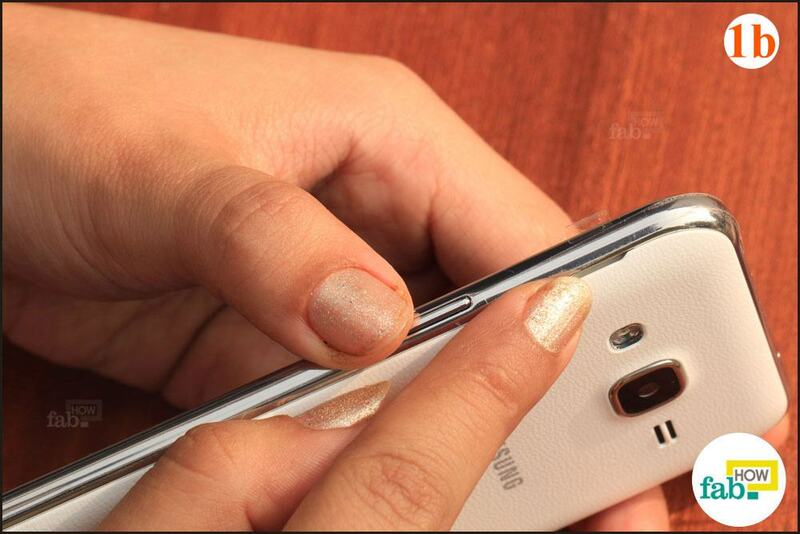 Turn off your cell phone to avoid any data loss or app corruption due to removing the power source. 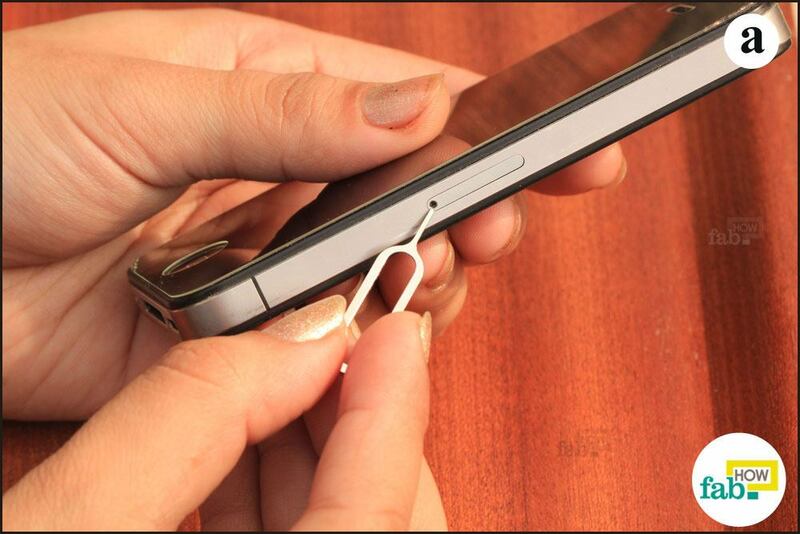 Take off the back cover of your cell phone. Gently remove the battery from the phone. Usually, you have to push the battery a bit towards the bottom for its effortless removal. 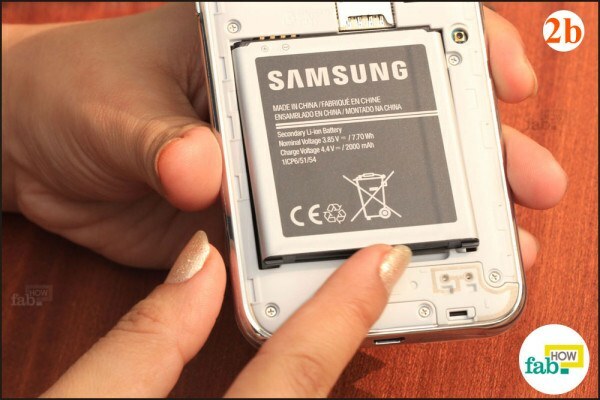 Underneath the battery, you will find a sticker with the IMEI/MEID number printed on it. 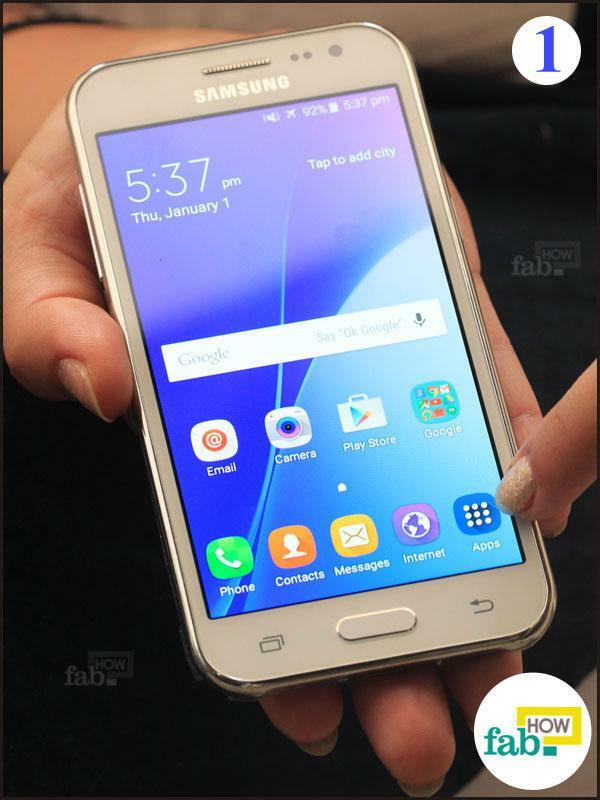 Its location varies from device to device. 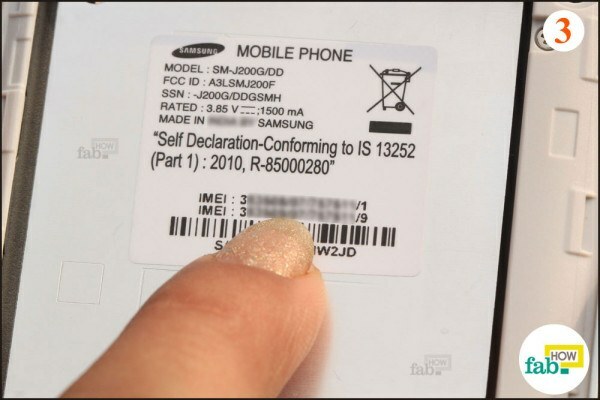 If the sticker has an IMEI number but your device works on a CDMA carrier, then ignore the last digit of the 15-digit IMEI number, and you will have your MEID number. 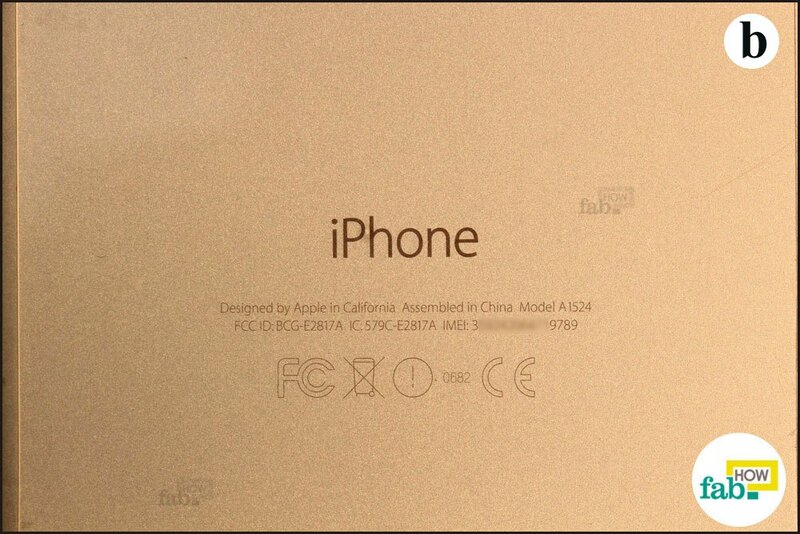 Find the box in which you received your device. Not the instruction booklet, rather the packaging box. Look for the barcode sticker glued on the box. 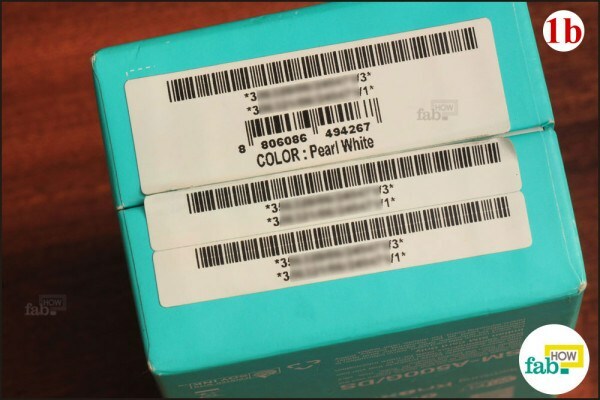 Sometimes, the label is affixed over the opening in the form of a seal or glued at the back of the box. You will find the IMEI/MEID number clearly printed on the label along with the serial number and barcode. 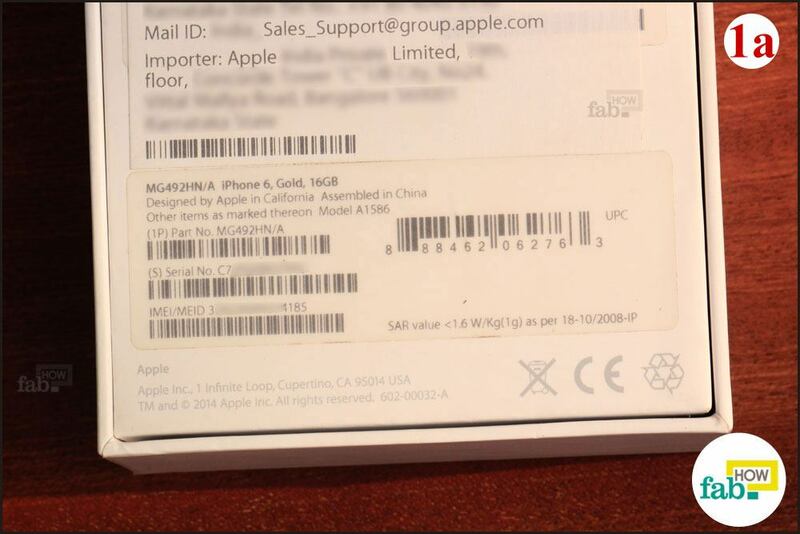 IMEI numbers are unique for a device that uses a SIM card. However, if you see two IMEI numbers in your cell phone, no need to worry. 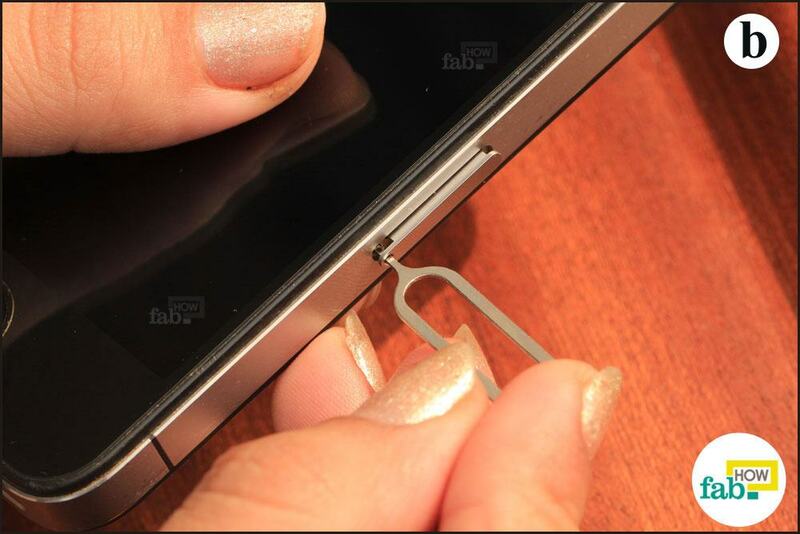 It means you are using a dual-sim mobile phone. 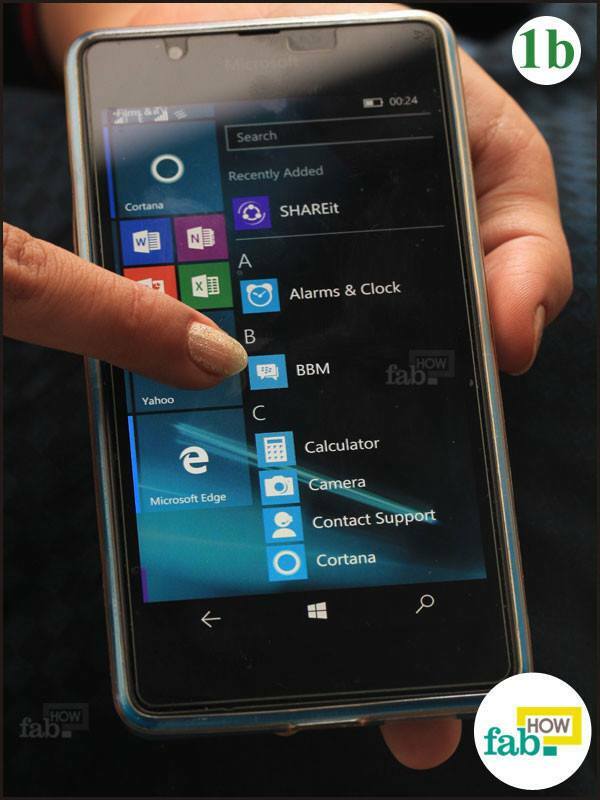 It helps two carrier networks identify (simultaneously) the same cell phone as the bearer of their network. If there was only one IMEI number on a dual-sim phone, the two carrier networks will forever be in conflict regarding the signal the mobile may receive. thanks for the info. 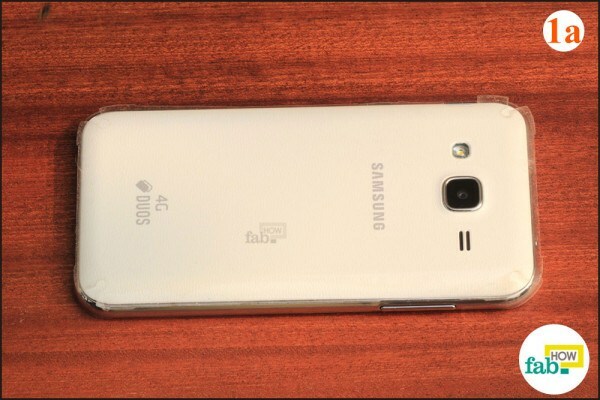 I lost my phone and i only have the last 4 digits of the phone imei.can i get the remaining 11 digits and track my phone .thanks. 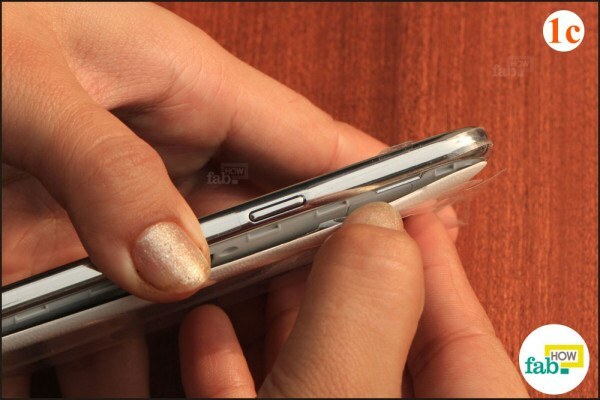 May we know which phone were you using?